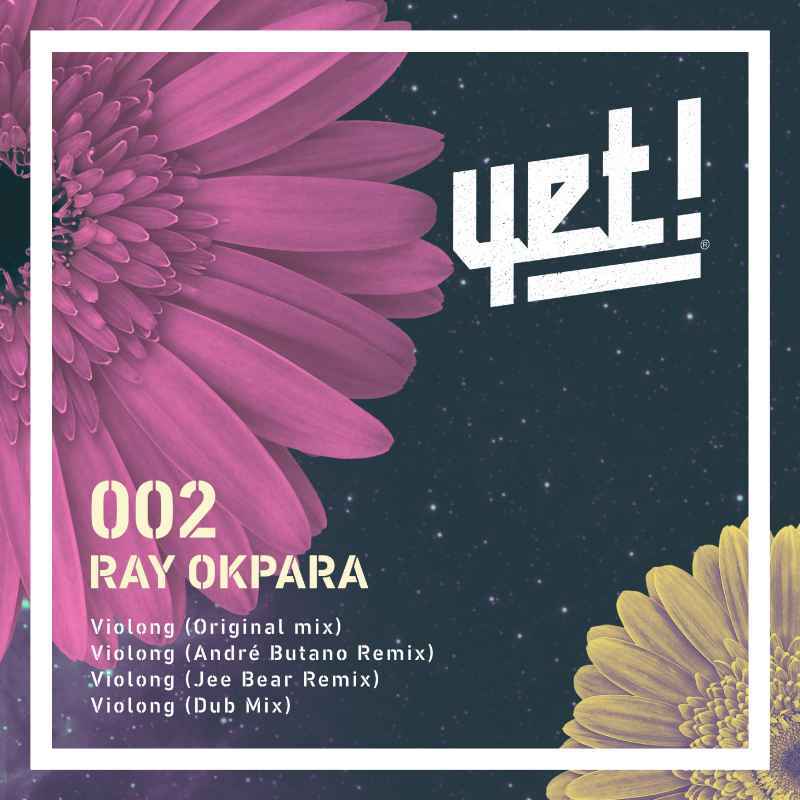 Ray Okparas new EP ‘Violong’ is out now. The fresh original is Violong’, a deep roaming track with an intoxicating and exotic lead synth line. The drums are chunky and smooth and the synth effects add real intrigue and occult charm to the groove as wail ing vocals finish it off to soulful effect. A dub mix is also included and strips out the vocal to reveal more smart effects and alien sound designs that get deep in your brain.